What do a tax auditor and a chocolatier have in common? 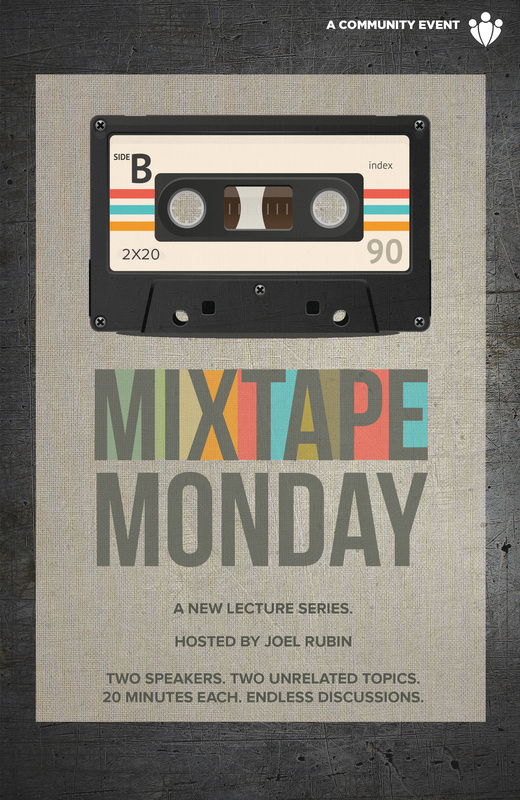 Meet Molly Morneault from Cherry Bekaert LLP and Terry Restin from The Royal Chocolate in this next installment of Mixtape Monday! Veteran local talk show host Joel Rubin will quiz these two diverse characters on what they do (taxes taxes taxes…and chocolate chocolate chocolate) and let you in the audience join in with your own questions and observations.